● Changes in appearance of toenail - this is by far the most common symptom. It can start as a dot of discoloration and quickly worsen from there, or it may never change. 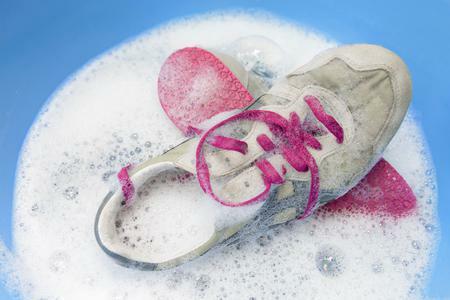 If you notice any discoloration, it never hurts to bring it up with your podiatrist. 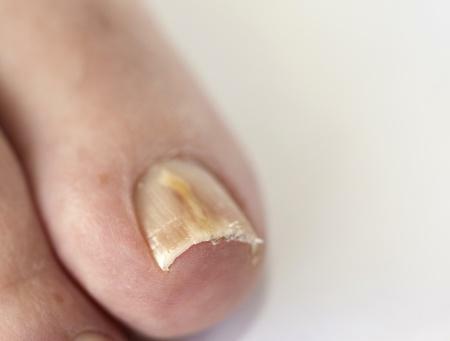 ● A lifting nail bed - this is a symptom of much more progressed toenail fungus but it can sometimes be hard to miss if you don’t check your feet often. Every other day or so, look over your feet for any changes. Note them, and bring them up with your podiatrist. 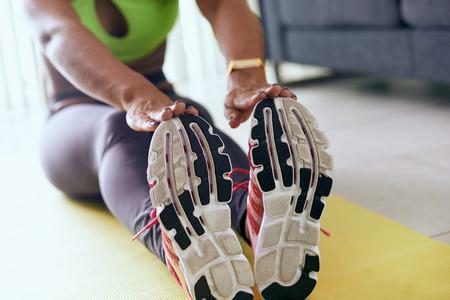 ● Slight to severe odor - while not all cases of toenail fungus will produce foot odor, the presence of odor can mean there is fungus or infection (like athlete’s foot) somewhere else on the foot. This fungus or infection can spread to the toes, creating toenail fungus. 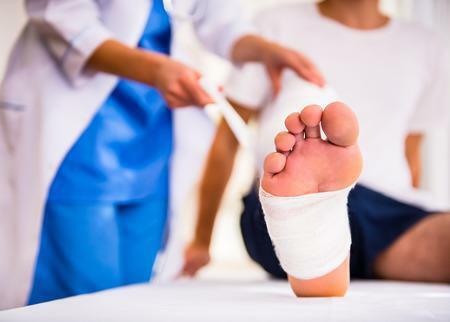 Don’t wait before bringing it to your foot doctor’s attention. Our podiatrists Dr. Les J. Glubo, Dr. Dawn Figlo, and Dr. Mohammad Z. Rimawi are here to help. 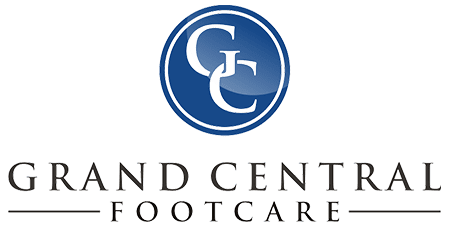 Call our midtown office in New York City today at (212) 697-3293 to schedule an appointment at Grand Central Footcare.